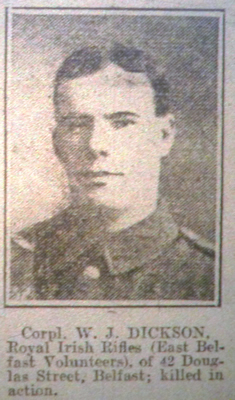 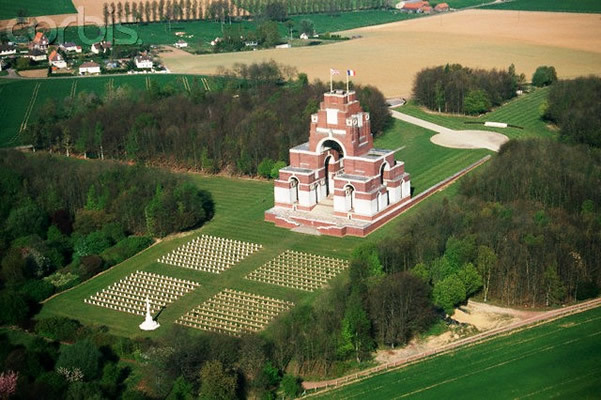 Thiepval has always been a place of pilgrimage for battlefield visitor to the Somme. 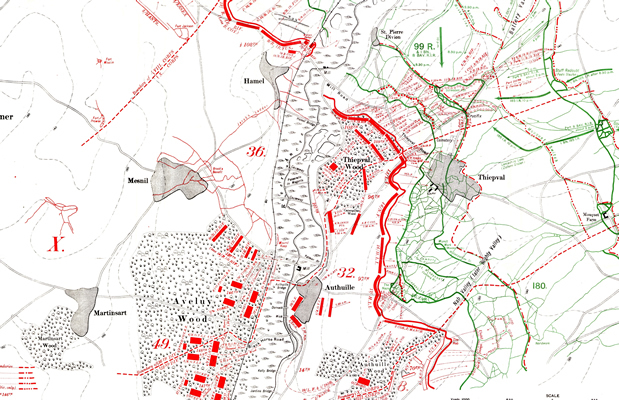 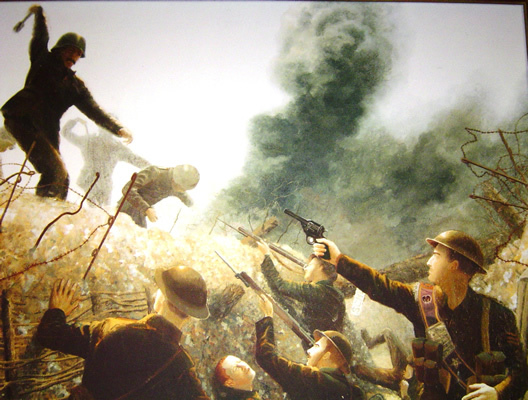 It is well known for the courageous capture of the Schwaban Redoubt on 1 July 1916 by the 36th (Ulster) Division, only for it to be lost the following day due to overwhelming enemy counter attacks. 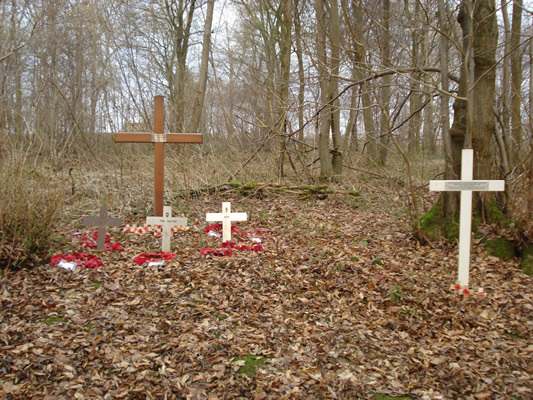 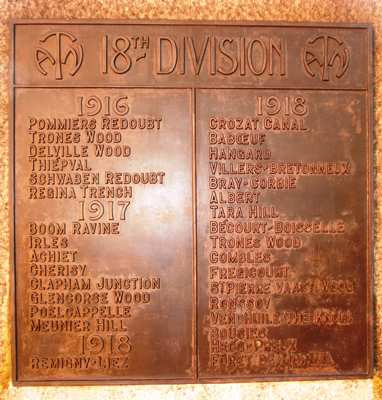 The 18th (Eastern) Division have one of their Divisional memorials on the ridge, commemorating their successful capture of Thiepval village on 26 September1916. 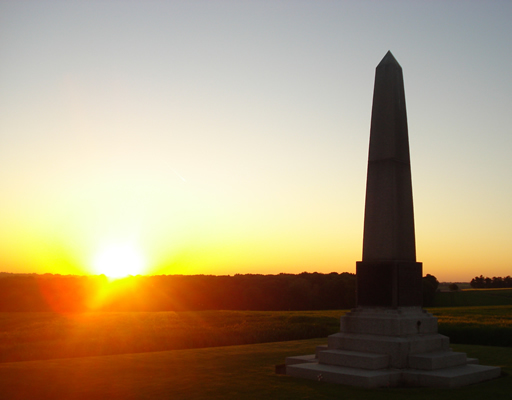 On this walk we cover, in chronological order, the fighting that took place on this vital ridge of high ground. 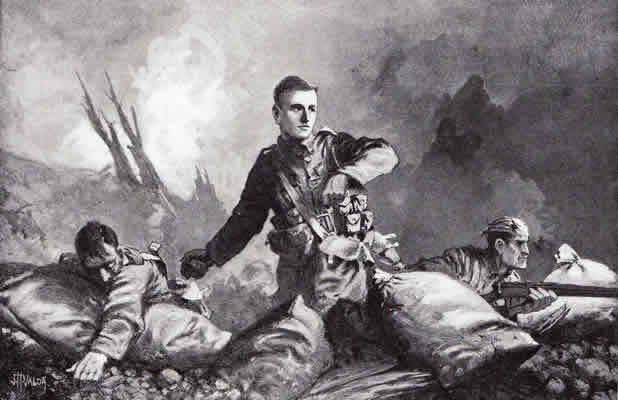 It was a jewel in the crown to the side holding it and the casualties sustained by both sides in the fighting for Thiepval Ridge illustrate the tactical importance it held. 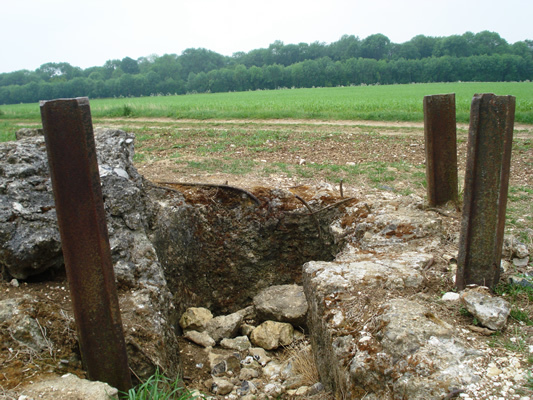 Our ‘The Struggle for Thiepval Ridge’ Somme walking tour starts at £150.